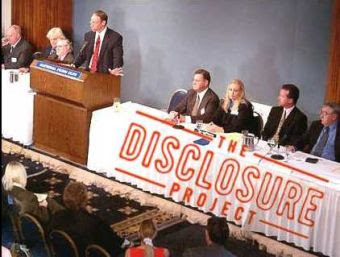 On Wednesday, May 9th, 2001, over twenty military, intelligence, government, corporate and scientific witnesses came forward at the National Press Club in Washington, DC to establish the reality of UFOs or extraterrestrial vehicles, extraterrestrial life forms, and resulting advanced energy and propulsion technologies. The weight of this first-hand testimony, along with supporting government documentation and other evidence, will establish without any doubt the reality of these phenomena. 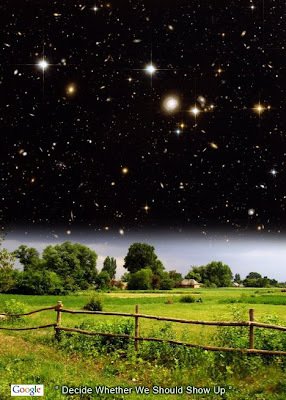 Contact with extraterrestrial civilizations our extended cosmic family is imminent how soon that happens would depend on the will of the collective consciousness and how open we are to accept the truth of our infinite spiritual nature always united with the divine source of creation.